So if you follow ANY beauty blogger you'd probably be aware that Benefit has released several new coloured additions to their They're Real mascara and eyeliner range. I'm a fan of the original black They're Real mascara and am yet to try the liner but when I found out that they would be releasing a brown version of it, I got really excited because I love the effect of They're Real but because it's such a dramatic look, jet black mascara during the day can look a bit too much. 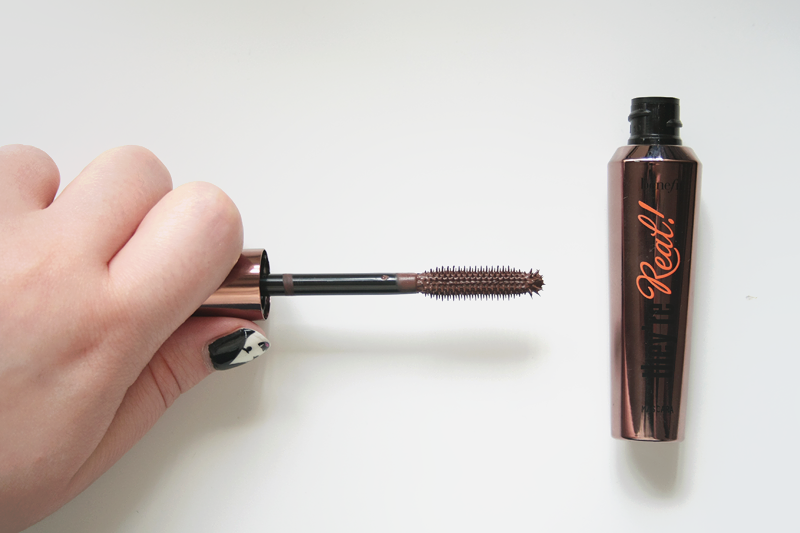 I really wanted They're Real mascara in brown to be my go-to daytime mascara that would still achieve the visible results of the black version so follow me under the cut to get the skinny on what I thought of this much hyped release.